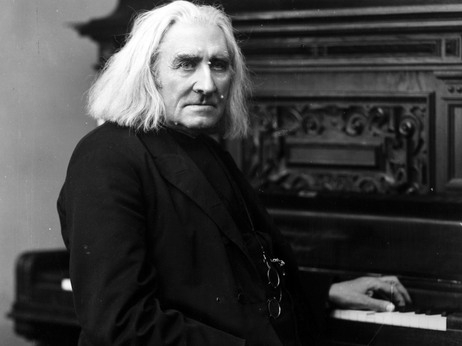 Franz Liszt (below, 1811-1886) was a superstar pianist. He was a virtuoso who invented the orchestral tone poem, taught 400 students for free, conducted and composed. Musicologist Alan Walker wrote a definitive three-volume biography of Liszt, shedding light on all of Liszt’s work but especially his genius for transcription. Few pianists have tackled all nine Beethoven transcriptions. UW-Madison professor and Van Cliburn Competition medal winner Christopher Taylor (below in a photo by Michael R. Anderson) is one of them. On this coming Saturday night, Feb. 9, at 8 p.m. in Mills Hall, Taylor will perform his sixth transcription — Beethoven’s Symphony No. 8 in F Major, Op. 93. In 2020, Christopher Taylor will celebrate Beethoven’s 250th anniversary with performances of the Franz Liszt transcriptions of Beethoven’s symphonies, in Madison and elsewhere. In Boston, Taylor will perform the entire set of nine in five concerts at the Isabella Stewart Gardner Museum. Tickets for Taylor’s Feb. 9 concert at the UW are $17 for adults, and $7 for children and students. They can be purchased online or in person. Or, purchase online directly at this link. A nice post with lots of information. Wasn’t Liszt also Chopin’s father in law? 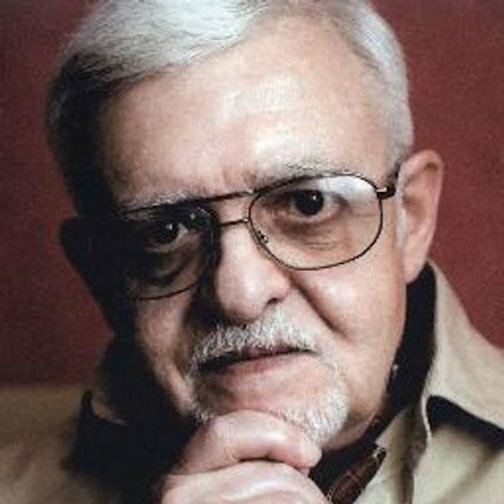 Prof. Taylor’s program looks fascinating: I do not know anything about Kapustin but like the fact that he did musical “crossover” before that term was even invented. Prof. Taylor is very popular (deservedly) so it is best to get tickets well in advance. Liszt was not Chopin’s father-in-law, since Chopin never married although for the last decade of his life he had a liaison with the novelist George Sand. Liszt was however Wagner’s father-in-law, as Wagner (eventually) married Liszt’s daughter Cosima, who had been married to conductor and pianist Hans von Bülow. Cosima and Wagner had an affair and a child together before she left von Bülow, who had been conducting and promoting Wagner’s music during this same period. Thanks for that information. Informative.